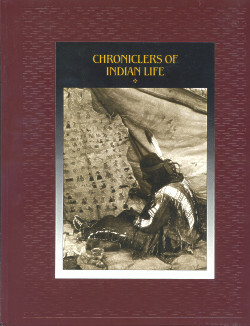 This volume is one of a series of twenty-four from Time-Life Books that chronicles the history and culture of the Native Americans. In Chroniclers of Indian Life the history, customs, mythology, and lore of the continent's first inhabitants are inter-woven in this rich new look at our Native American heritage. Lavishly illustrated with full-color photographs, paintings, drawings, and artifacts.